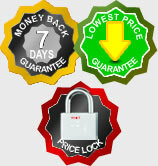 7 DAY "MONEY BACK GUARANTEE"
We opened our doors to this business on 1st June 2006, and yet we dare say we are the best in the business. It was in response for ever increasing cost for the same service. We created this company on which our policies will safeguard your interest, while keeping us profitable. If we do not do so, there will be a new vendor and we will lose your respect and your support as your provider like the many who are already switching over. FIRST to have a self serviced system so you can quickly change your details. 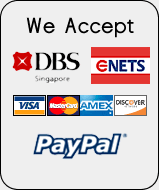 Smart Virtual Office Singapore believes that the service for Virtual Office should be simple and it is. Why should simple services be overly charged and have to be constantly priced up. Be SMART, every dollar saved is a dollar earned! 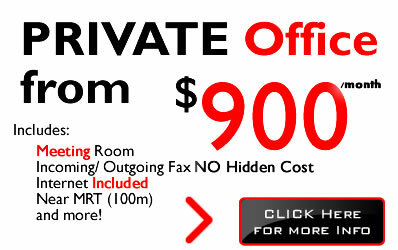 Smart Virtual Office Singapore's core business is Registered Address for businesses. We have grown to include a whole new range of services either through acquisitions or strategic partnership, the main purpose is to help clients like yourself to save you the buck and penny. New website to be launched on 1st anniversary! User area added new features. Tutorial for Web Hosting! Even Mediacorp uses our office and that's my PC! Launch of new SMS module. Members Areas is active, you can now login and change your details. Other features will be ready soon! Launch of Call Answering service. You pay fixed $45 a month, payable monthly nothing more. Our Sister IT Company just completed the backend for the nationalmuseum, featured in Straits Times, Today and on several major TV! We have new staff. His name is Nizam. 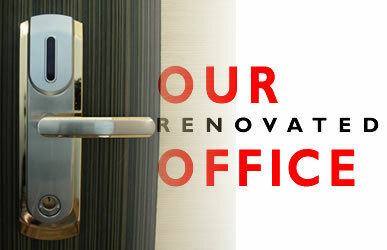 The growth of Smart Virtual Office has been phenomenal, thanks to affordable pricing and great customers like yourself. As promised, there will be someone looking after you full time. Our office furniture is also finally complete. Photos will be uploaded shortly and you are going to love it! Our business directory is about to be launched in 3 to 4 weeks time. It is free and it has a totally different way of getting customers in. Get your namecards, your clients your suppliers too. So stay tuned! Congrads to our E Learning Company for securing a $100K project with MOE! Opening of New York Virtual Office in September 2006. We have gone regional, more like we've gone home.